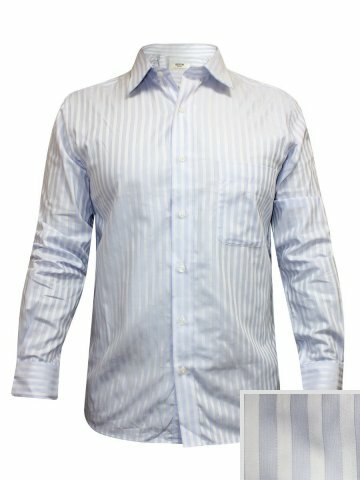 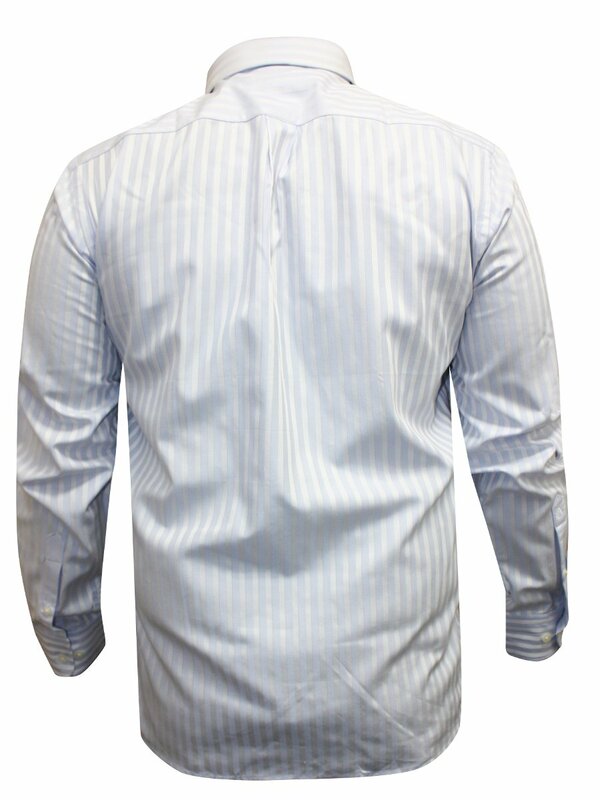 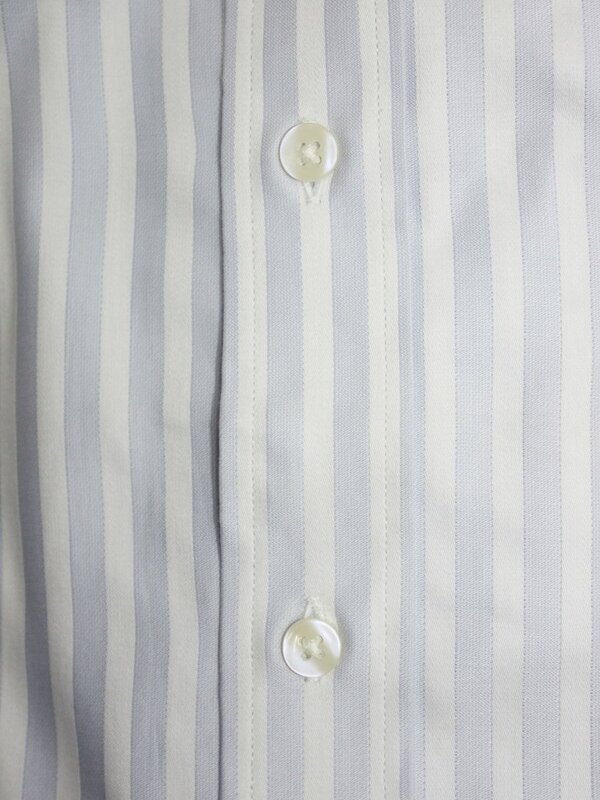 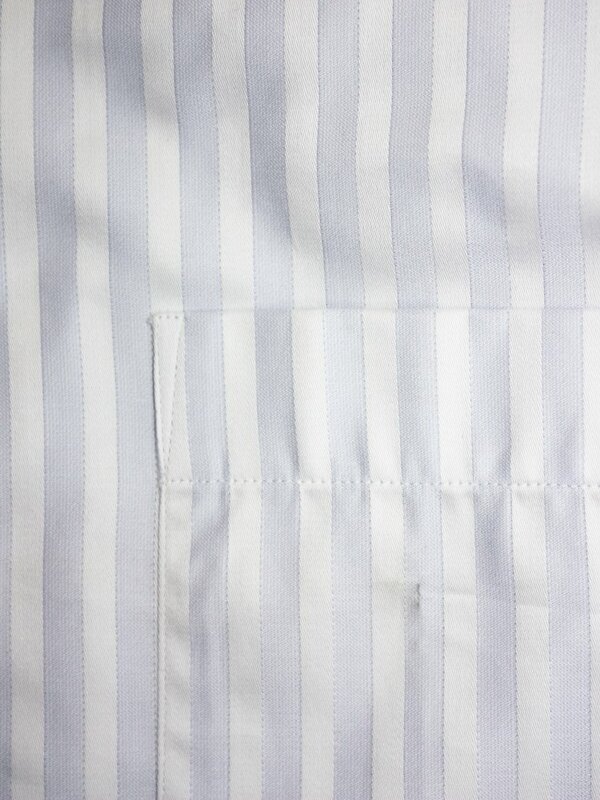 This white and blue broad striped shirt from the house of Arrow is ideal for all stylish men out there. 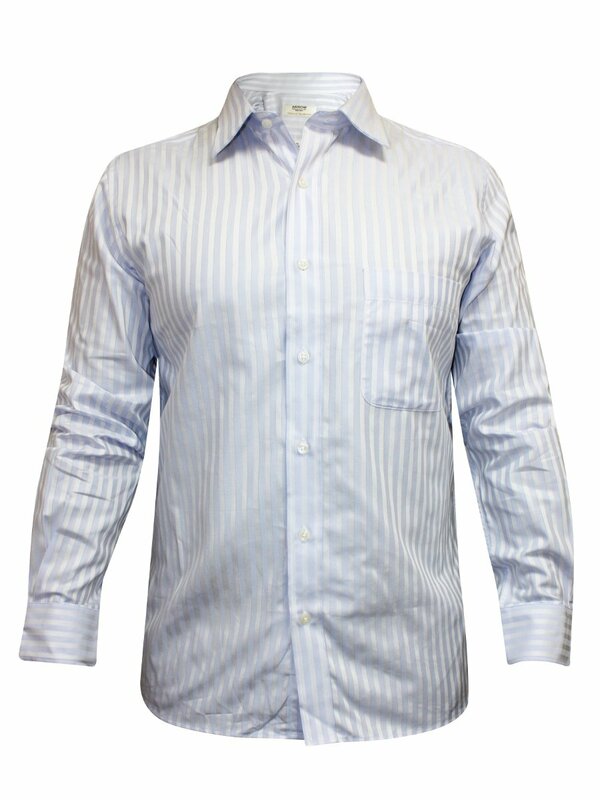 The formal shirt has got full sleeves that will keep you comfortable in all seasons. 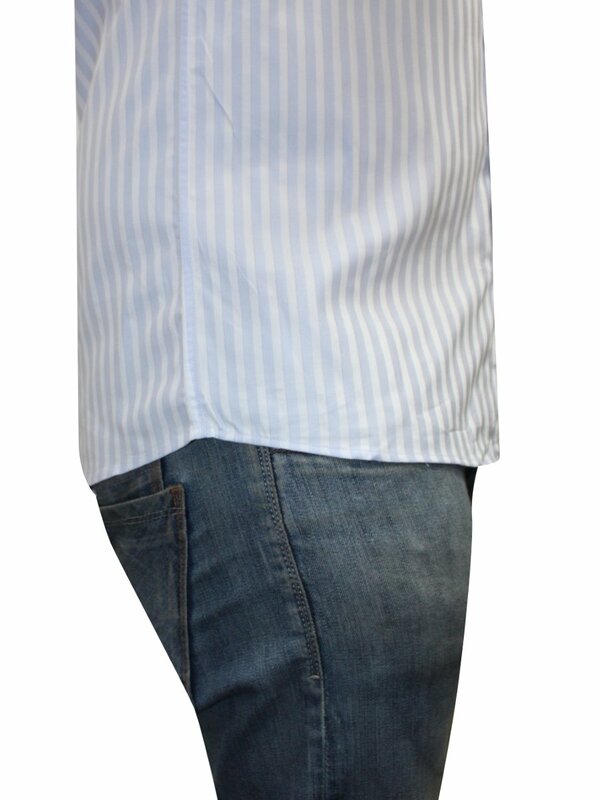 The collared shirt is available in slim fit.